Forget presents and carols, lunch is what Christmas is all about. The entire family unified in one place to enjoy food and festivities. 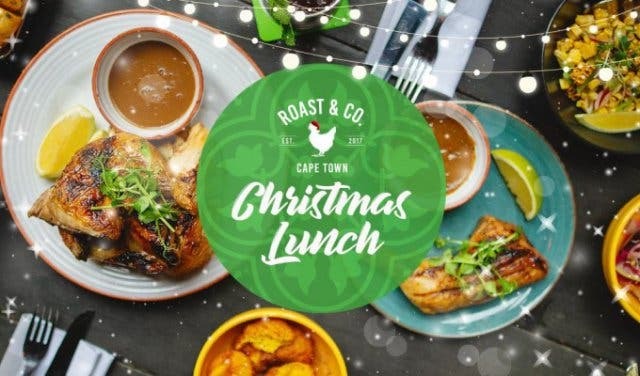 But, not everyone has the time to prepare Christmas lunch at home, so Roast & Co are taking it off your hands by hosting a Christmas feast. Roast and Co have a mission to introduce as many people as possible to the health benefits of free- range chicken. 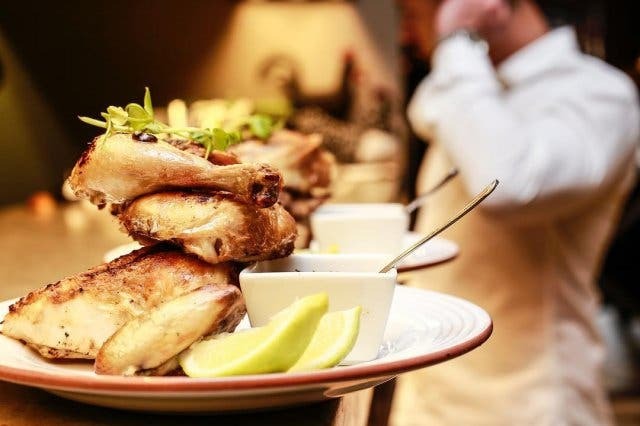 As such, the focus of their Christmas feast is this delicious special: Elgin de-boned free-range chicken stuffed with sage cous cous, alongside chicken fat roasted butternut, lemon honey buttered leeks and an orange glaze. Roast & Co will still be doing their regular thing, making their a la carte menu available on the day. This menu includes wines, cocktails and an array of salads and dishes. 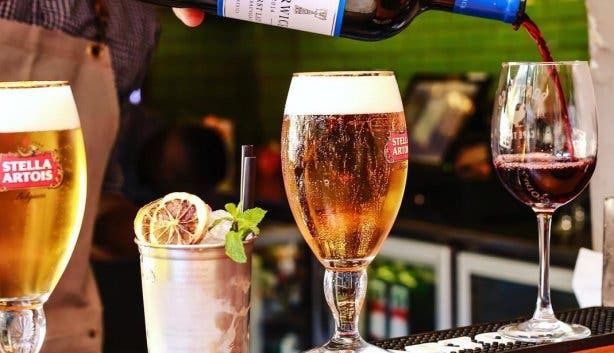 The entire event will have a festive setting (including tinsel, crackers and Christmas gees) – where you can choose between eating inside the restaurant, or in the vibey open air of their Courtyard. 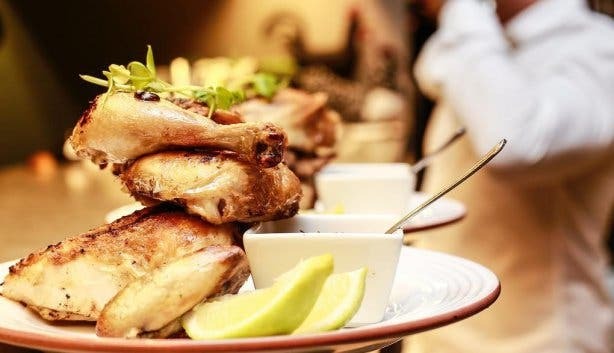 Roast & Co is a Rotisserie style restaurant situated on the culinary strip of Bree Street in Heritage Square. Their aim is to break the mould of people only having their favourite meals at home by providing a wholesome chicken dining experience. They also have a two for one drinks special running six days a week. The restaurant will be open from 12–5pm on Christmas Day, and you must book your spot in advance. An R80 deposit secures your seat and if you quote “CT Magazine” when you book via email, you’ll get a free dessert to go with your lunch. 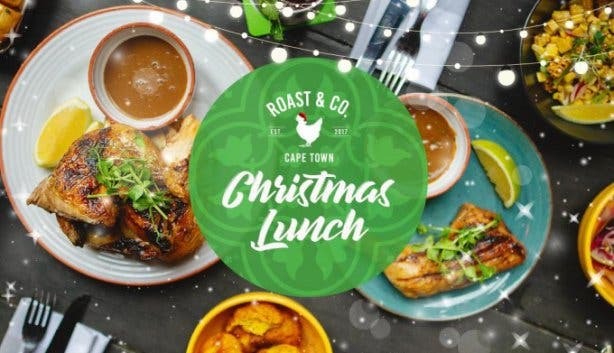 Book via email at info@roastandco.co.za. Now that Christmas is sorted out, You want to start looking out for a New Year’s Eve party. Stuck for things to do between Christmas and New Year’s Eve? Why not catch a movie at the Galileo Open Air Cinema. 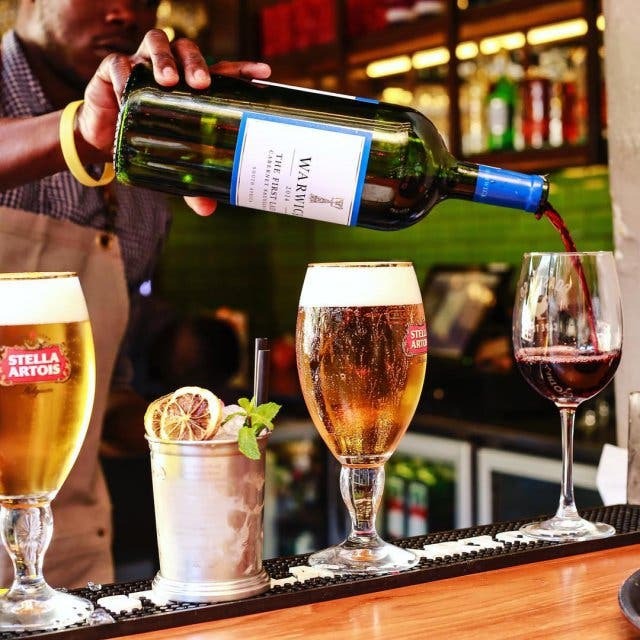 You’ve hit the ground running with NYE, now keep your momentum up by discovering new January events in Cape Town.